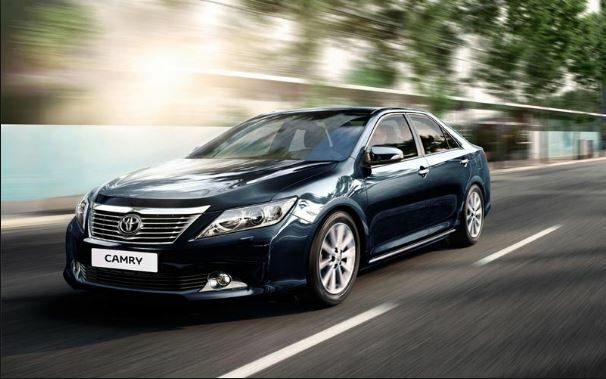 There are still many drivers, who want to buy such a reliable car as Toyota Camry, because the prices are kept at a very high level. At the moment, the ten-year Camry is at least a third more expensive than competitors-classmates, and even premium European E-class cars of the same age. Of course, at first glance it seems strange that someone will prefer Toyota, but not Mercedes in the 211st body. But if you look at the number of problems that are waiting for a typical buyer, and the planned costs, everything falls into places. Mercedes, taking into account the cost of operation for a couple of years in the end will be more expensive, and noticeable. So everything is right: Toyota is bought by thrifty drivers, and Mercedes choose those who can afford it. How do you think? As experience of operation shows, Toyota Camry 20011 is very tenacious and hardy. Serious problems in some cases arise with a mileage of more than 200 thousand km. In the UAE, such cars roll back as a taxi for 300 – 500 thousand km before they begin to “break”. In addition, in servicing the Toyota Camry is not at all expensive. But, like any mechanism, it also has weaknesses. Fortunately, all these manifestations do not have the nature of a mass “disease” and are not often met. 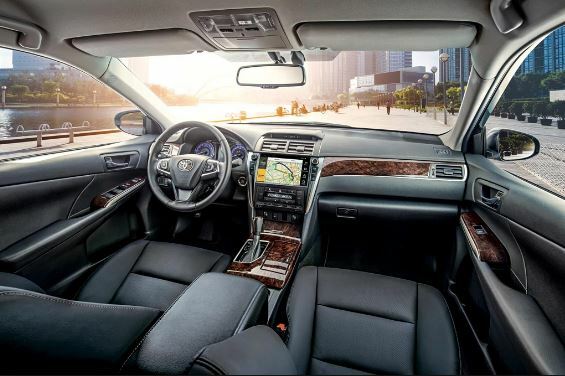 Comfort, reliability and prestige are the ingredients of success that allowed Toyota Camry of the sixth generation to become a sales leader in its class. 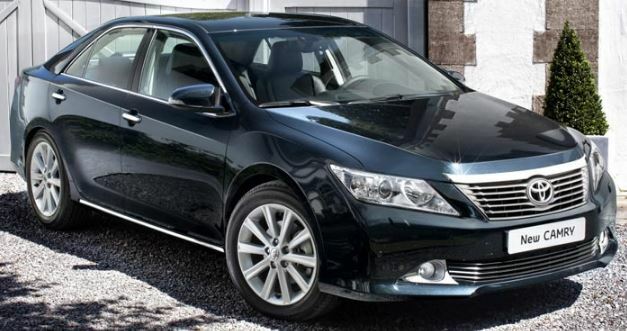 « Motorists From All Over the World Love Toyota Camry. Is It Really Worth It?